This company is a family-centered and community-based enterprise. Founded by Mr. Johnson in January 2008, the company has employed between 60 to 80 talented workers. For those new employees who have come in the door cooked on one side and raw on the other, Mr. Johnson has made sure to have them fully cooked on both sides since this is the best way to demonstrate our growth. registered with the State of Maryland in Baltimore, Department of Asset and Taxation. insured with general liability coverage through Bricker Insurance Agency, Bowie Maryland. bonded with Western Surety Company, South Dakota. Do you provide flat rates? Boxes? Houses come in all shapes and sizes, and JJ Professional Movers can help you move them all! If you're looking to move, the first thing you should do is have an estimator come out to your apartment to assess mitigating circumstances such as navigating stairs and awkward furniture. 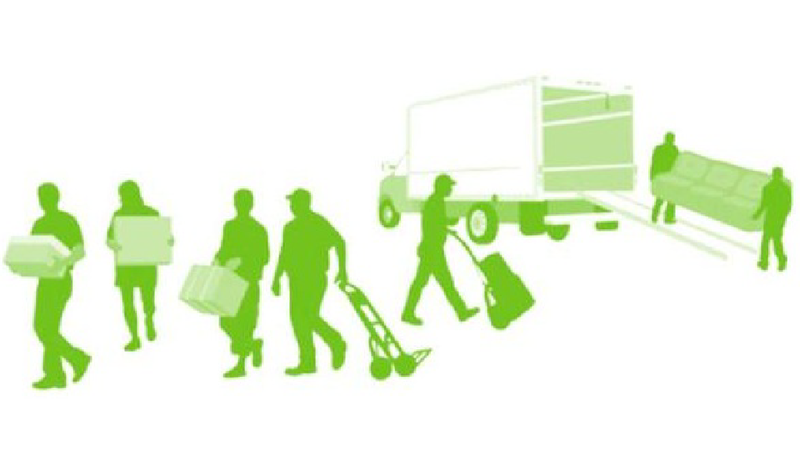 Don't forget to ask us about the benefits of using either 2 and 3 movers. If you need your business moved, we do that too! 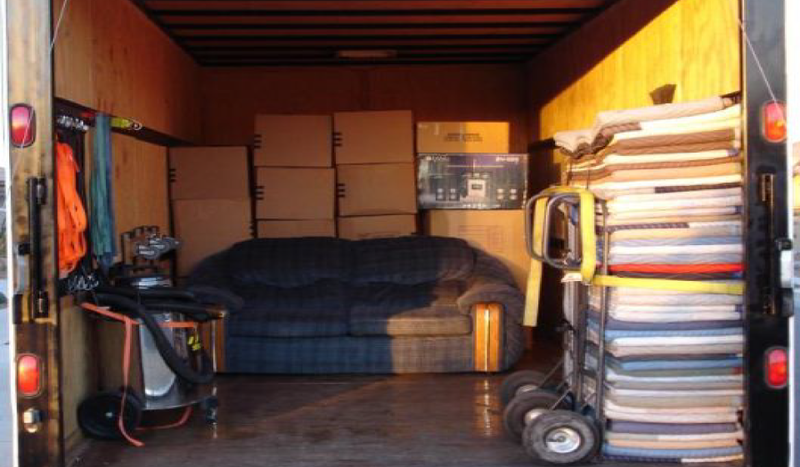 JJ Professional Movers has experience in properly moving offices; cubicles, file cabinets, computers, you name it. Whether you're moving to a new location or simply moving from one floor to another, we have the hands and tools make it happen. JJ Professional Movers LLC handles every part of your move with great care. 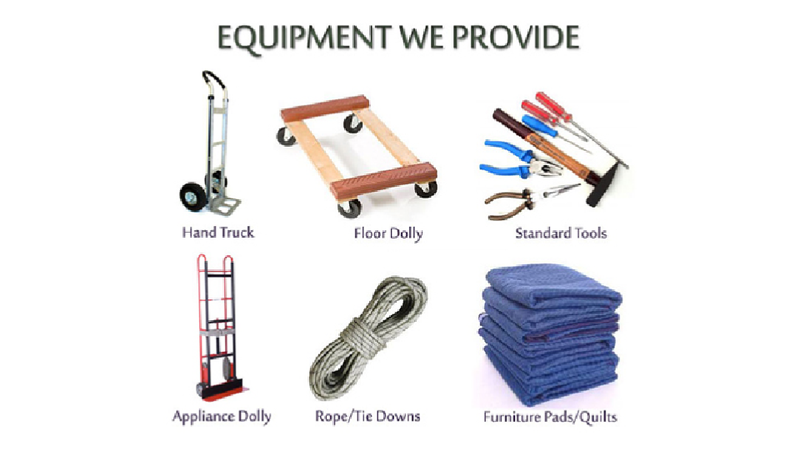 We are here to help you prep, disassemble, pack, load, transport, unload, unpack, and reassemble, effortlessly. When it's all over, we handle junk removal, too. We understand that properly packing, wrapping, boxing and taping up all your belongings is at least as difficult as moving them, so let us handle it. We offer affordable flat and hourly rates for disassembly and reassembly of furniture and custom shipping crates for items like big screen TVs or pianos. We use all the necessary equipment to ensure your items are secured and protected, and treat your things as if they were our own. This service is becoming increasingly popular with us. If you need furniture hoisted (such as sofas and oversized box spring), contact us to have an estimator come out to assess your situation. Every move is different, and safety is our top priority, so there is a chance we may advise against doing this. Maybe you're a Do-It-Yourself mover just need a hand. JJ Professional Movers LLC has affordable and experienced labor waiting to help you with any part of your move. 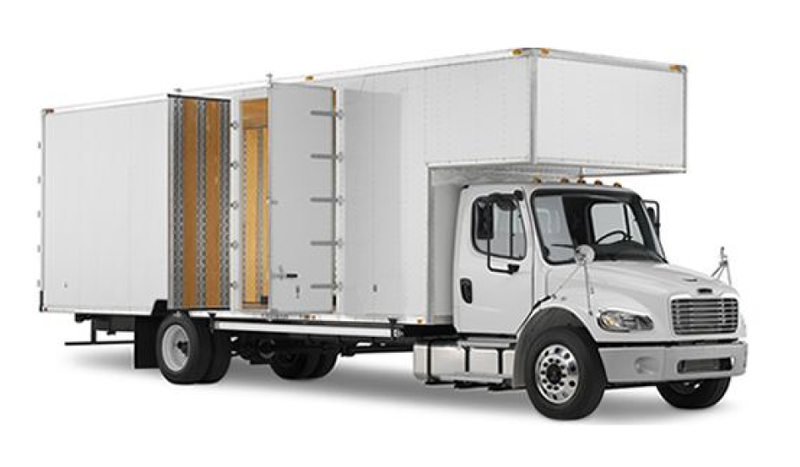 Whether you rent a U-Haul or have a PODS storage to load or unload, you can enjoy a professional move without the price. So what are you waiting for? Contact us for an estimate. Thank You! An estimator will contact you shortly.